Posted by thegulfblog.com in Qatar, UK. There are a few reports doing the rounds suggesting that a group of Qataris may be about to launch a £1.2bn bid for Manchester United, the richest and most successful British football club of the past decade. Whilst rumours such as these always swirl around there is clear logic and pedigree behind this potential move. Qatar likes top brands. Investors from Qatar have already taken stakes in many of the bluest of Europe’s blue chip companies. From Volkswagen/Porsche to EADS to Barclays, Qataris like a top-class brand name. Qataris have the money. Qatar is an incredibly rich little country. Less that a quarter of a million nationals sit atop the third largest gas reserves in the world and the 13th largest oil reserves. Qatar 2022. Qatar is hoping to attract the World Cup to the small Peninsula in 2022 but face exceedingly tough competition from countries like England. To boost their chances so far they have used their practically unlimited budget to guarantee exclusivity at the Confederation of African Football and paid millions for England to play Brazil in Doha last November. In this light, therefore, the acquisition of Manchester United, one of the largest clubs in the world, would yet further place Qatar on the footballing map. Qatar wants returns. Despite being seen by some as a ‘buyer of Western baubles’ Qatar invests in Western companies/businesses for returns. Manchester United, despite the huge debts foisted on them by the Glazers are intrinsically an exceedingly profitable club and as such would represent a good financial decision, especially considering the Qataris probably would not need to finance the deal with as much debt. 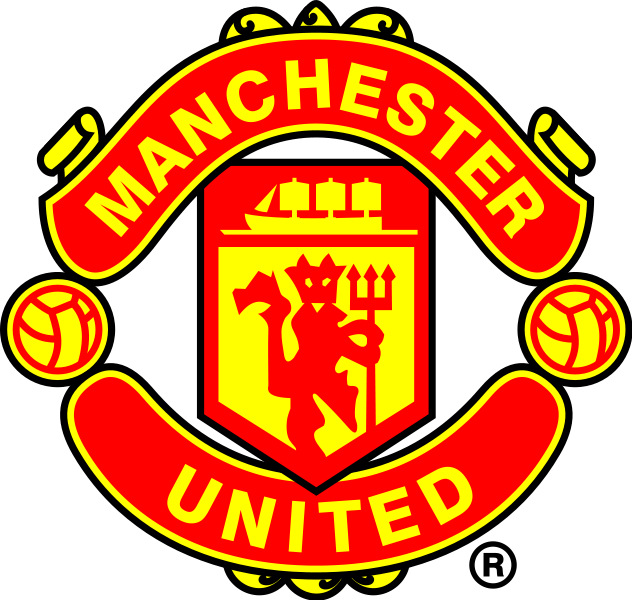 I’m convinced dat manchester united is d best club in england.I want dem 2 keep it up,we are solemnly behnd dem up utd.